As an employer you are obliged to at the very minimum issue a basic statement of terms and conditions to all of your employees within 8 weeks of them starting work with you – the statement of terms and conditions provides you with some protection, however a full contract of employment will ensure you are minimising risks of unwanted disputes that cost your business (an you) time and money. HR Heroes provide all of our clients with legally binding, compliant contracts of employment prepared by our expert consultants – we will provide you with the templates and can tailor them to meet any specific needs and requirements you have. All of our contracts and documents are legally compliant but also to go above and beyond what is required so that you, our client are protected. The Contracts of Employment lay out the terms under which you are employing them and also other key areas such as confidentiality, non-compete and non-solicitation clauses to name a few. 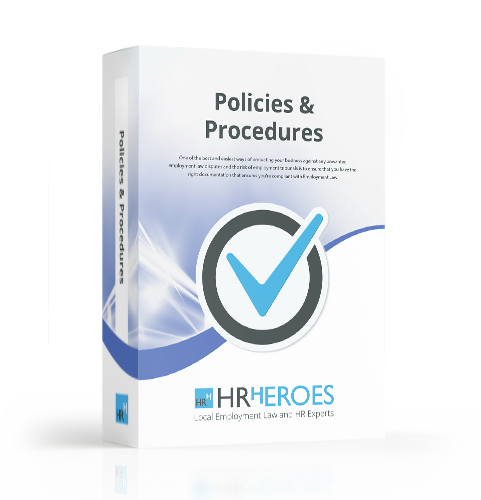 So, the statement of terms and condition along with the employee handbook is vital in communicating to your staff what they can expect from you and what you expect from them! If you want more information about Contracts of Employment, give one of our experts a call who will be happy to help you!